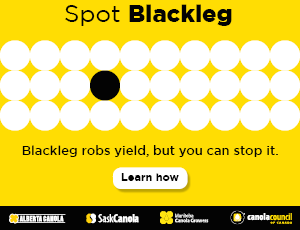 What better way to learn about blackleg? Seed to the rescue: What is the response time? Do you know your soil’s character?